North Walsham Methodist Church01692 501003work ChurchThere are activities for all ages at North Walsham Methodist Church. We think of ourselves as a family and want people to feel welcomed, loved & supported in the fellowship of this Church. That is something we cannot really convey in a website. It can only be experienced. We say the same about the love of Jesus. 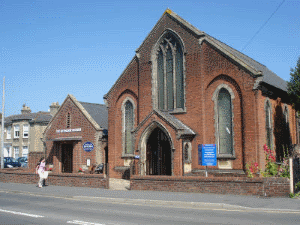 There are activities for all ages at North Walsham Methodist Church.